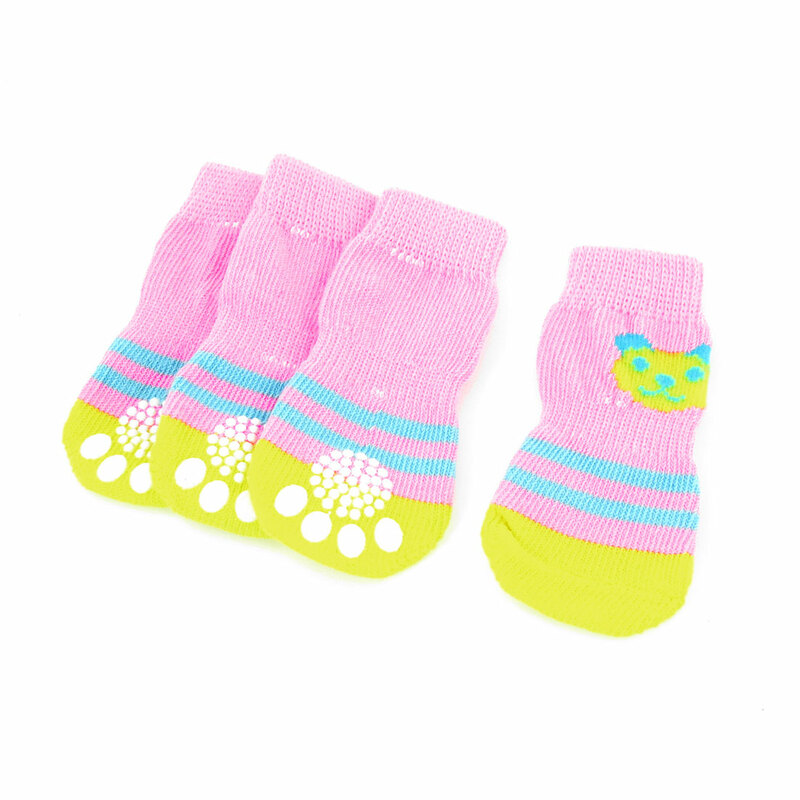 The socks will make dog paw more comfortable and warm when walk or run in a cold day. Easy to take off and wear, can keep the pet paw clean and allow to climb up the bed. Open Girth : 7cm / 1.6"